According to a study conducted by McKinsey Global Institute in 2017 (A Future That Works: Automation, Employment, and Productivity), data processing jobs such as accounting have a 69% potential to be automated. This means that in the future, much of an accountant’s day-to-day responsibilities will be automated. While we wait for a fully-automated future, here are 4 accounting tools for small businesses to simplify your accounting workflow. Gusto is a payroll and health benefits platform with nifty features that companies with 10-50 people will enjoy. You can run payroll on autopilot, or spend just a few minutes running it yourself with their sleek online platform. It even pays and files your payroll taxes automatically. Through the Gusto platform, you can set paid time off policies, approve PTO requests from employees, and track accrued PTO. You can also manage your employees’ benefits and send out surveys to your team. The user interface is clean and modern and packs a punch with smart graphics and animations that will surely delight employees when they access their accounts. 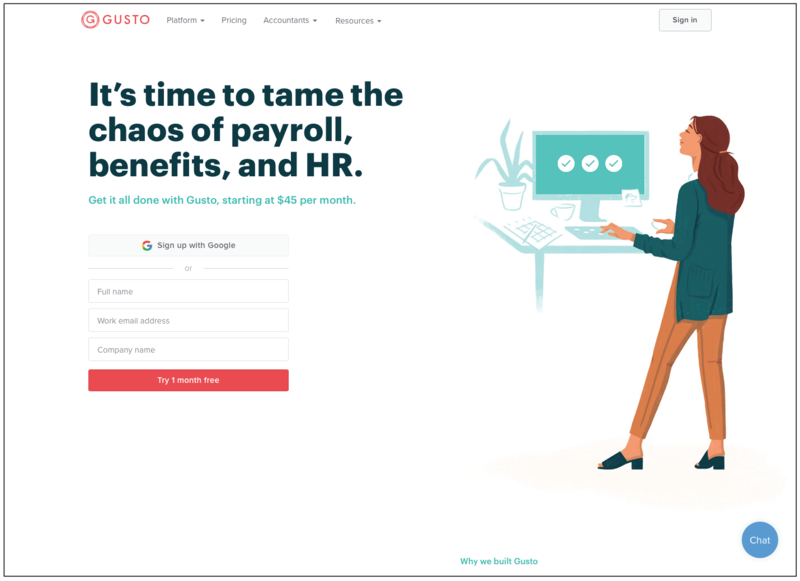 Intended for smaller companies, Gusto integrates primarily to smaller-scale accounting programs—the most notable being QuickBooks. Pricing starts at $39 (plus $6 per user) monthly for the basic package and $39 (plus $12 per user) monthly for the complete package, which includes the more advanced HR tools such as PTO requests. 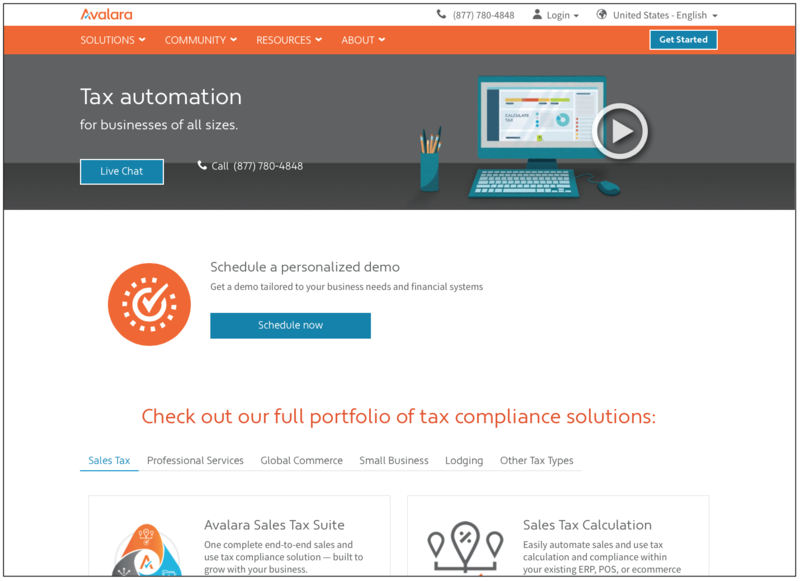 AvaTax by Avalara calculates sales and use tax for users, taking into account up-to-date tax data and over 12,000 jurisdictions across the US. AvaTax handles VAT (value added tax) for over 190 countries, as well as GST and other transactional taxes. 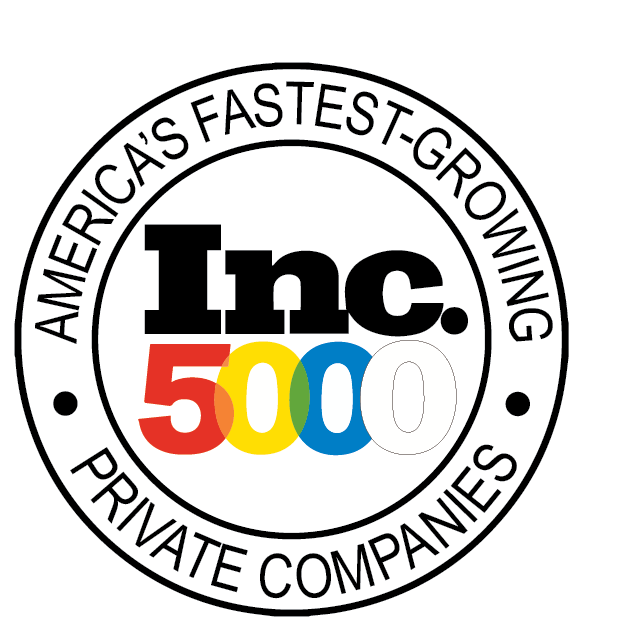 The software integrates with over 500 programs, including ERP/accounting systems such as QuickBooks, Sage, and Microsoft Dynamics and popular shopping carts such as Magento and WooCommerce. Avalara recommends its software for small, mid-sized, and large companies alike. Pricing starts at $50 a year and increases based on factors such as number of transactions per month and number of jurisdictions you’re calculating for. EBizCharge is a payment application that allows you to run credit card payments directly in your ERP/accounting software. It then applies those payments to your invoices and posts the payments in AR and GL. You can save multiple credit cards on file for your customers. The credit card information is automatically saved off-site in a cloud-based vault, reducing your company’s liability. The module can shave off hours of handling payments every week, and comes with free in-house support and extremely competitive credit card processing rates. EBizCharge integrates to all major accounting systems, including QuickBooks, Sage, Microsoft Dynamics, and Acumatica. It’s free in most cases with the monthly cost of your merchant account. EBizCharge also offers many other convenient ways of accepting credit card and ACH payments for your business, including online shopping cart integrations, POS solutions, desktop solutions, mobile applications, and an online customer bill pay portal. 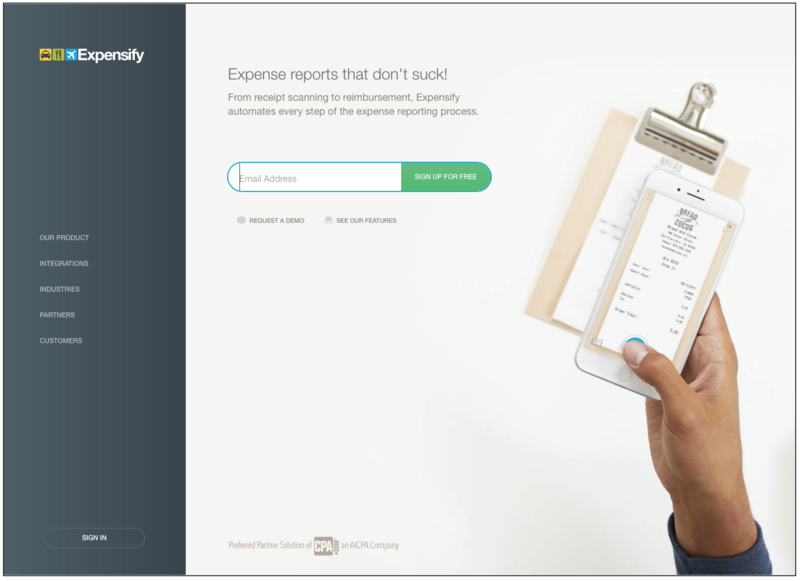 Expensify is an expense reporting tool that streamlines the road to reimbursement. 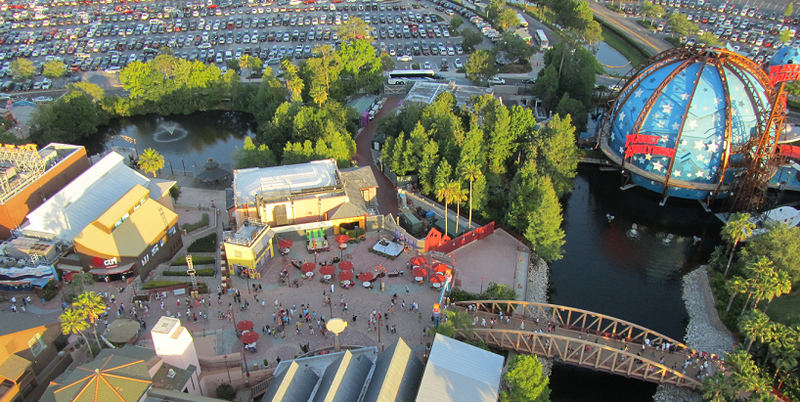 Employees simply upload pictures of their receipts, and Expensify generates and submits reports. Create settings to automatically approve certain transaction categories and flag other types for manager review. Reimbursements come in the form of direct deposits within 24 hours of approval. 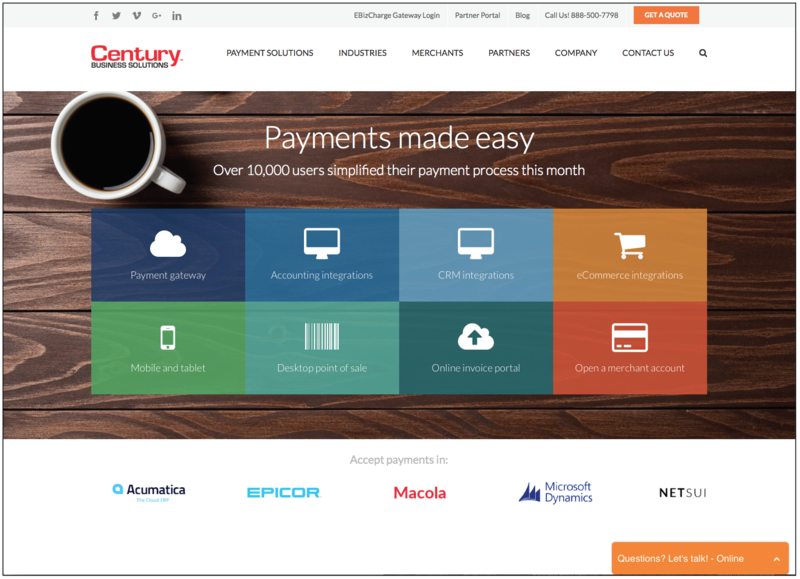 Expensify starts at just $5 a user per month, and integrates with a number of accounting systems, including QuickBooks, Sage, and Microsoft Dynamics. Perhaps one day our money will count itself, and our complex accounting programs and Excel spreadsheets will be a thing of the past. 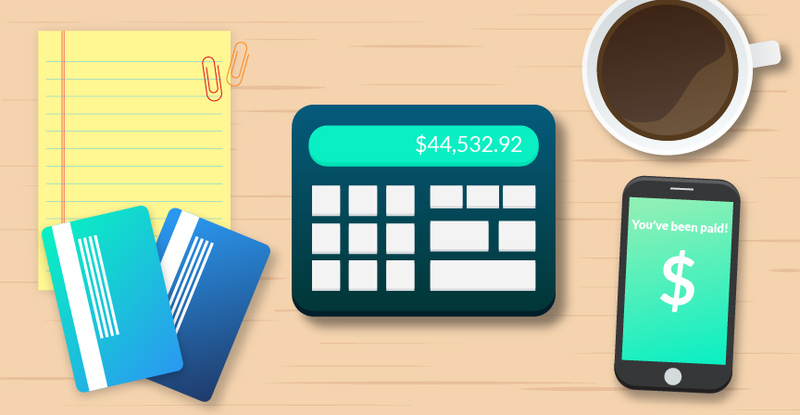 Until then, these 4 accounting tools for small businesses will help you maximize your time and your company’s financial resources. When paired with the right ERP/accounting software, accounting tools can have a significant impact on your workflow. Remember to take the time initially to learn how to perform the basic functions of each tool so you can utilize them to their fullest.